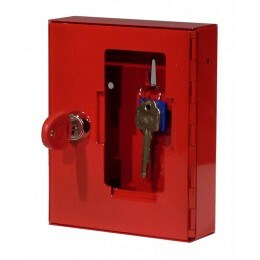 Emergency Access Key Box? 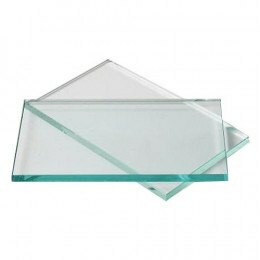 Break Glass to Access! 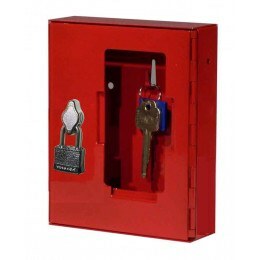 Safe Options have a wide range of key boxes for emergency access to be used at fire exits, near vital machinery and for emergency access to any secure area. 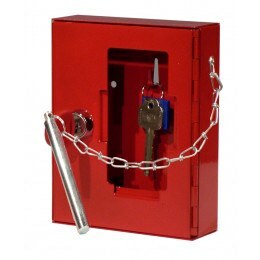 Some supplied with a metal hammer to break glass and secured to the box by a chain. 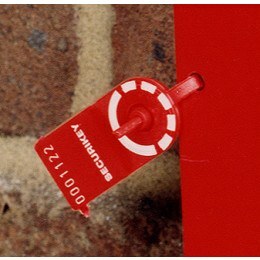 We can supply both replacement glass panels, security tags and replacement locks as required. 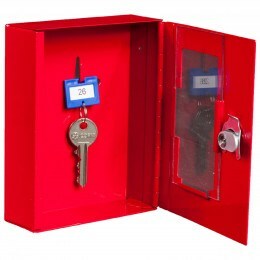 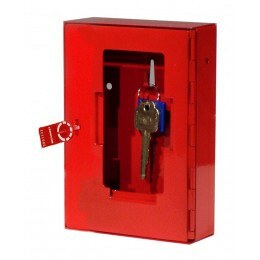 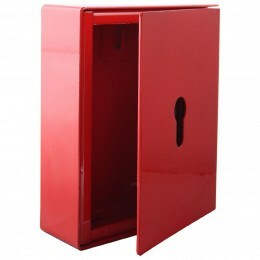 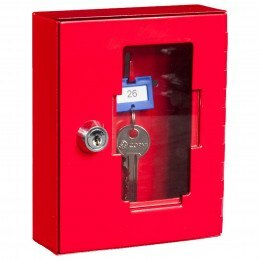 Outdoor key boxes are designed to be used in the event of an emergency to store a spare key which can only be accessed by smashing the glass with a hammer.